Singers frequently become voice actors or turn to voice over work between gigs. 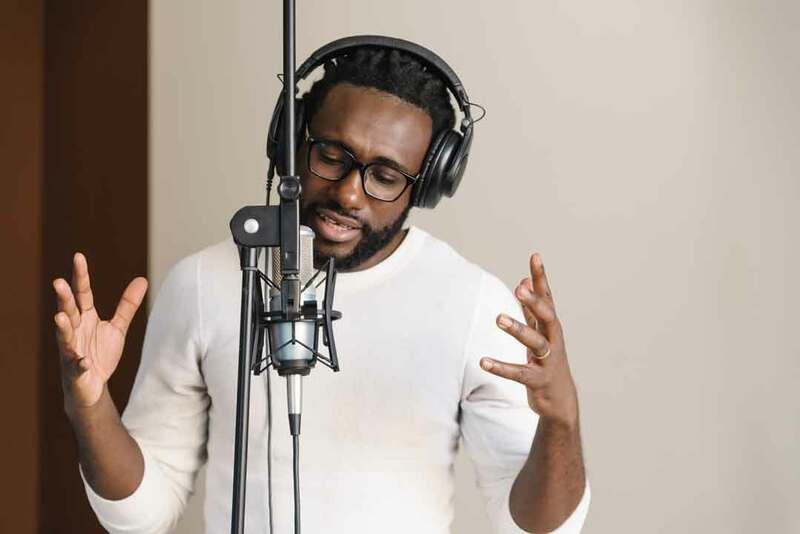 The voice is a powerful instrument and a trained singer will already have the vocal equipment required for long studio sessions. They'll also already be familiar with microphone and breathing techniques, so it's an easy switch. 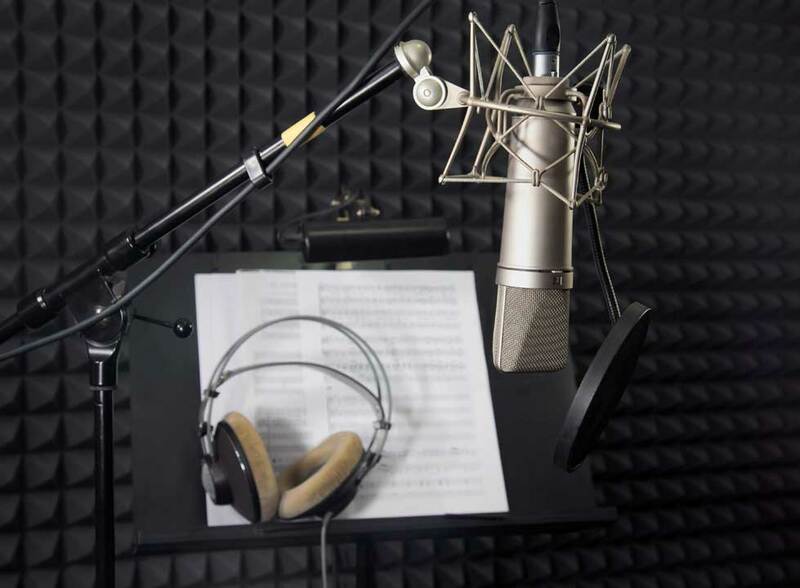 We frequently work with singer voice actors for commercials, children's toys, apps and video games characters. We have singers in almost every genre and every voice type. Not all voice actors sing, but most singers can do voice over. 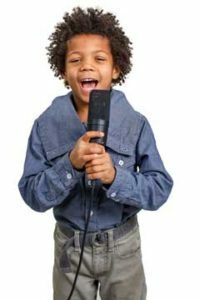 Vocal strength is often trained early and skills like breath control, microphone technique, tone and rhythm are features of both. The voice is an instrument and natural melodies can be found in speech too. A trained singer and voice actor will use the 'tempo rubato' technique to keep audience interest. This involves slightly speeding up or slowing down the temp. Children's educational products and toys is by far the most popular for a singer voice actor. Nursery rhymes and short songs are a fun way to entertain children and keep them focussed. Often these use a younger sounding singer voice actor. They may even be able to impersonate children convincingly. Most of the child characters you hear in animations or games are in fact adult voice actors! Singing is also popular for commercials. Singing is expressive and can create an emotional connection with the audience, just like voice over. Here are a few of our favourite commercials with singing. The singing commercial we all love to hate! We can help you find a singer for any genre and for any audience, young or old. We work with some of the world's best musicians and can craft soundtracks that rivet viewers. Read more about our audio post production services. 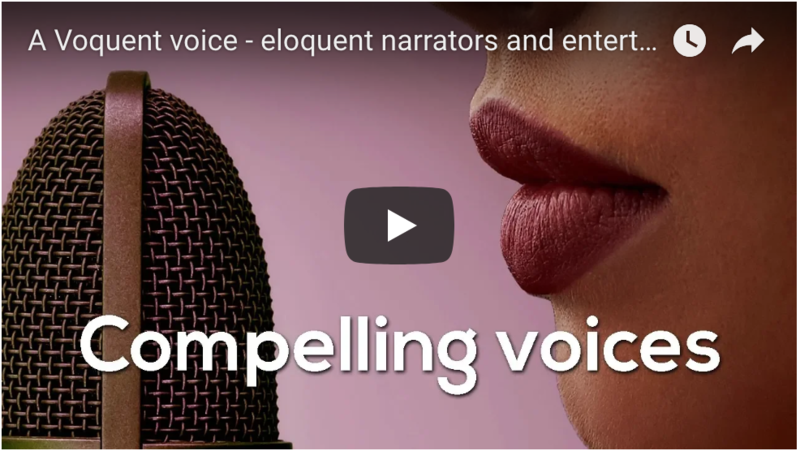 Bass or soprano we've got the singer and voice actor for your project.